Description Mixer using the new multi-IO capability of Buzz. 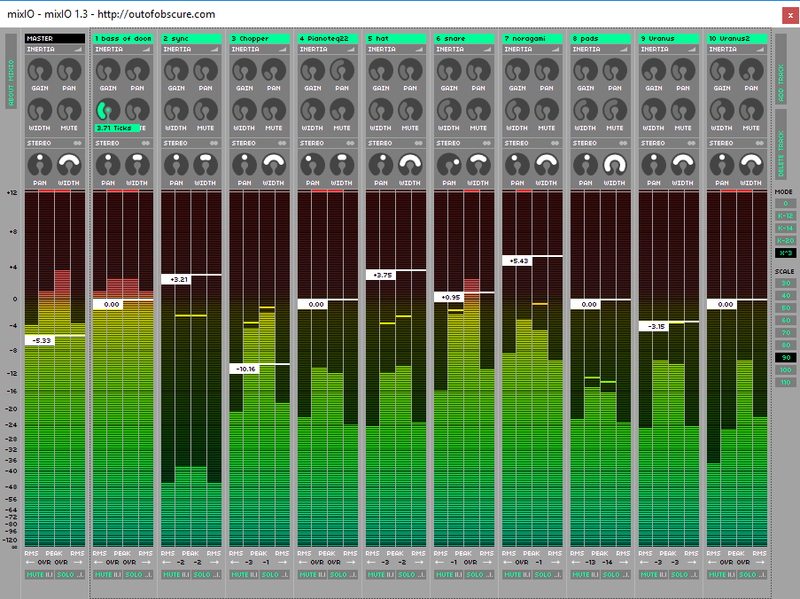 This mixer has many metering modes, keyboard shortcuts, volume, panning and stereo width controls. Graphics design by KUEN. User description Programmer and musician.